The XE responds with agility and performs with dynamism while always maintaining ride comfort — a unique balance that makes it inherently Jaguar. With the option of All-Wheel Drive with Intelligent Driveline Dynamics4, the XE offers even greater capability in challenging road conditions. One glance at the XE and you know that it could only be from Jaguar. This form has been rigorously optimized to cut through the air — every element exploits the exterior’s maximum aerodynamic potential while preserving the stunning proportions of the Jaguar XE. Aerodynamic performance is a key function of the body design and supports an impressive drag coefficient. Even the underbody protection and diffuser are inspired by race‑car designs. The XE is alive with technology to help keep you in control, informed and connected. 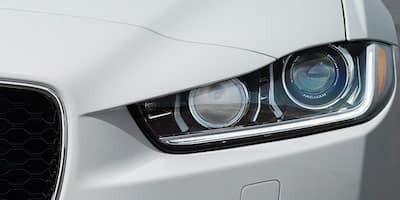 From comprehensive multimedia technology to precision-built sound systems and intelligent driver aids, the XE is home to a wealth of innovative and seamlessly integrated technologies. 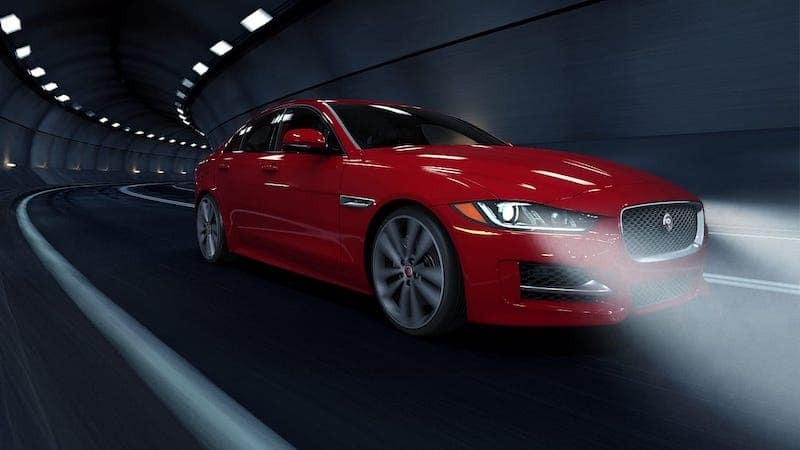 For more information about the 2019 Jaguar XE, contact Jaguar Little Rock at (833) 664-6125 to schedule a test drive.